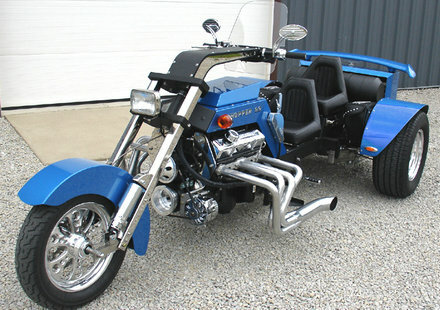 Cheetah Trikes - Custom and Converted Trikes Conversion and Custom Made Trikes - Cheetah Trikes, Inc. 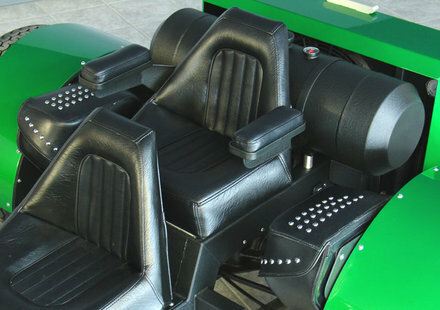 The style, comfort, and high performance only a "Cheetah" can deliver! 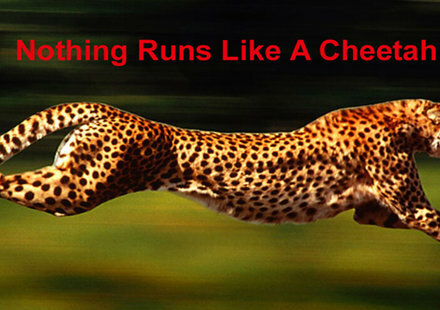 ​"Cheetahs seem to have the really high quality". 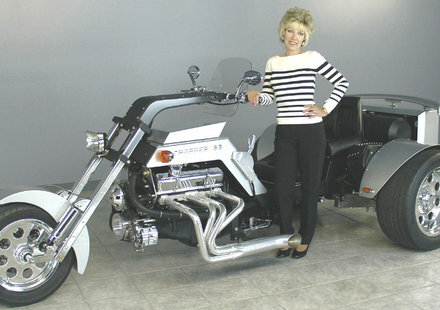 See Big Daddy Don Garlit's quote on our video above. 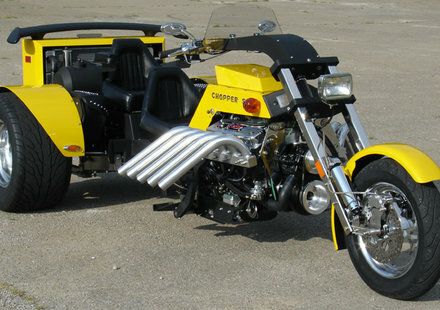 or fall over on a Cheetah and few bikes can run with a V8 Cheetah. 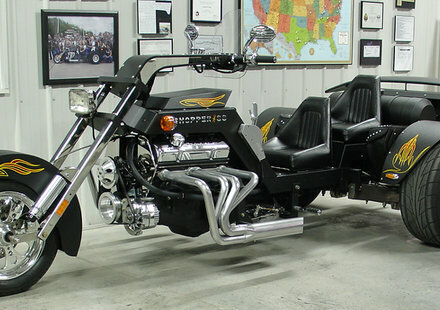 Call 641-512-1005 and talk to Randy for test rides and other appointments. 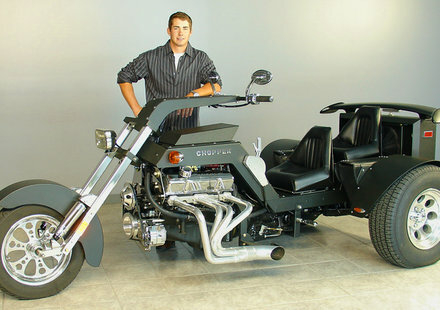 of Your Cheetah Trike on there !! 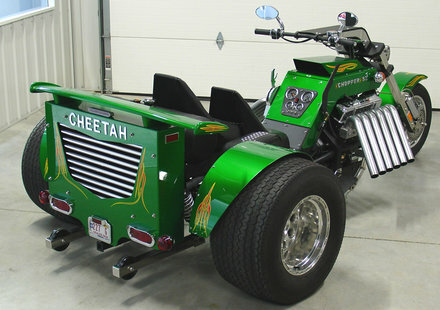 Yes We are building Cheetah Trikes again, Call Randy at (641-512-1005) and schedule Your test Ride !!! 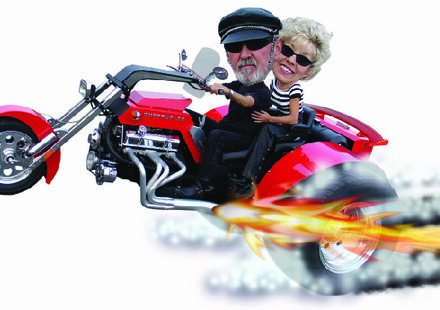 Cheetahs look, sound, ride, feel, accelerate and steer great. 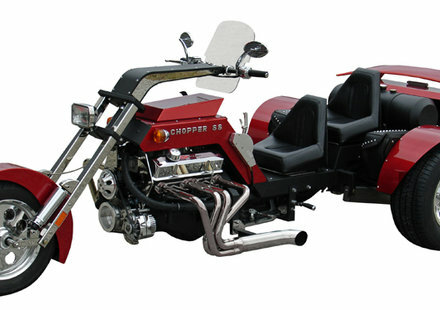 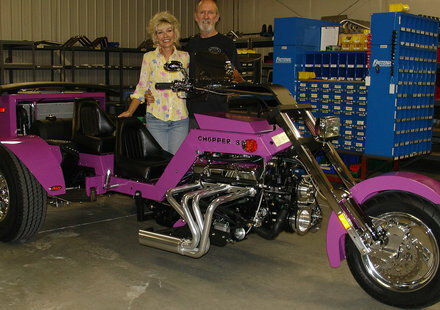 Our Cheetah Chopper is the "Mercedes of trikes". 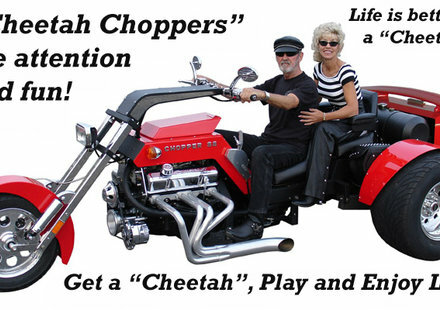 Call 641-512-1005 to schedule your amazing Cheetah test-ride.